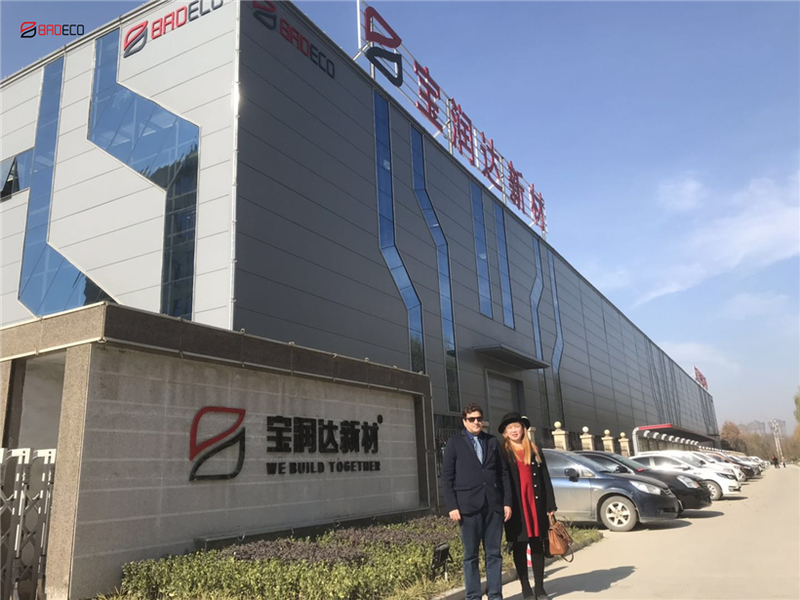 Recently, Mr Hamdi from Qatar pays a visit to BRDECO factory to seek for further cooperation on project of polyurethane wall panels in Doha. Mr Hamdi went to Qatar do business in the field of building materials and has already settled in Qatar. 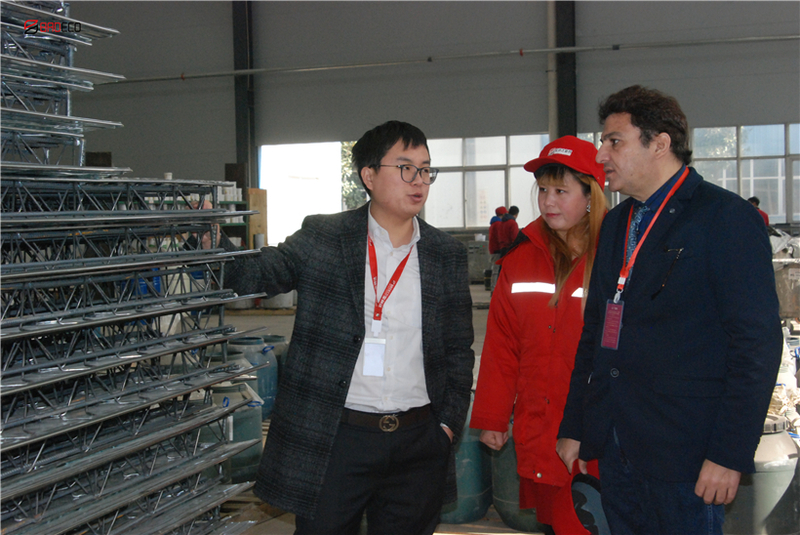 Mr Hamdi owns several factories and the reason why he visits BRDECO factory is to look for sandwich wall panels to be applied to his newly built factory in Doha. PU sandwich wall panels have closed cell rate above 97% and good performance of waterproof and thermal insulation. 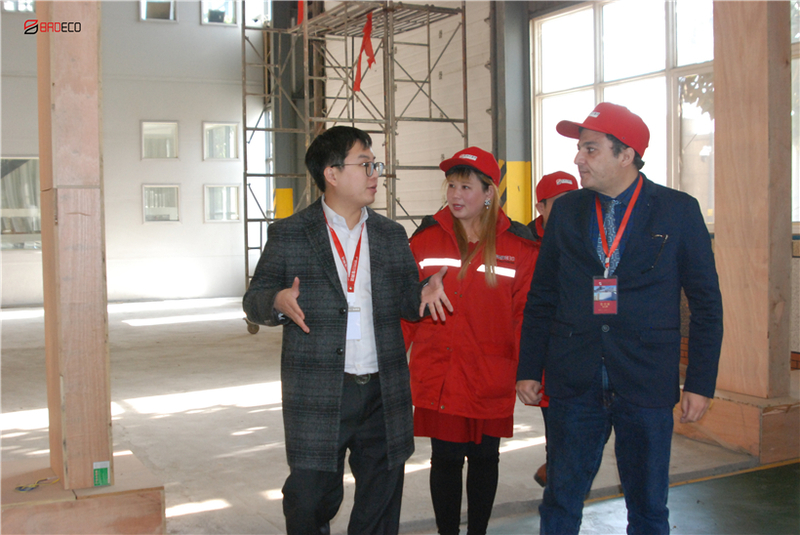 Besides, PU sealing rock wool sandwich panels have high standard of fireproof to keep the safety of factory. Apart from sandwich panels, Mr Hamdi also shows great interest in exterior wall cladding panels manufactured by BRDECO. And together with BRDECO Company, Mr Hamdi is sure to achieve more possibilities.